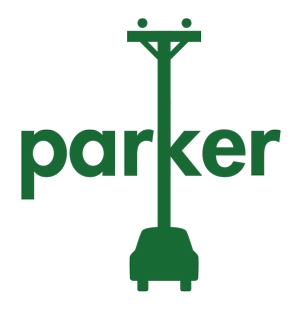 On November 21.-22 this year, the Parker project will be hosting an international vehicle-grid integration summit, which also serves as the project’s end seminar. …Learn about the future of the technology and how it may scale – technically and economically – to support a power system based on renewables. 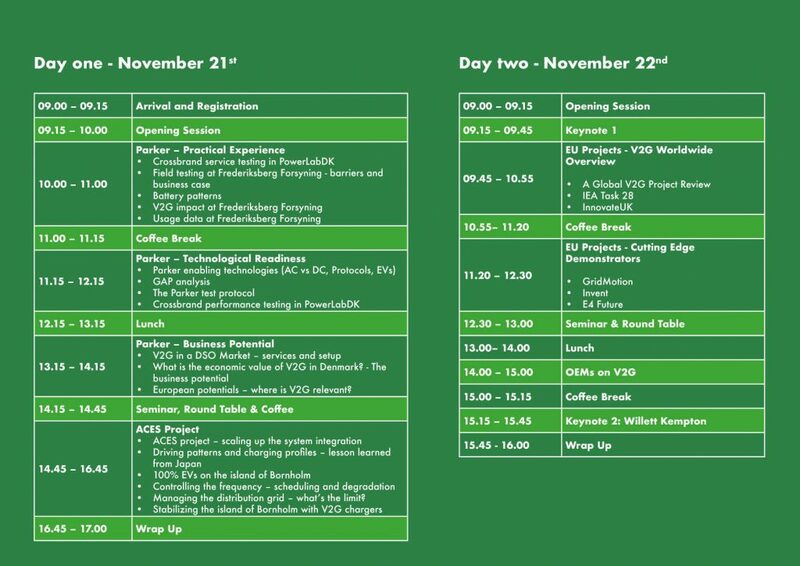 In addition to the results of the Danish projects, Parker and ACES, the two-day event will also feature leading experts and international projects within VGI and V2G research. For instance, one the keynote speakers is Willett Kempton, V2G guru and professor at the College of Earth, Ocean, and Environment at University of Delaware. The summit will be kicked off by Mette Frederiksen, head of the Social Democrats, which is the biggest political party in Denmark. She will address the electrification of transportation in Denmark.